PREVENTION IS ALWAYS THE BETTER OPTION. Early recognition and treatment of the symptoms of chronic pain is critical. The earlier a patient is managed, the easier it is to reverse neuroplasticity, the basis of chronic pain. The art of medicine is only getting more complex, and with more aggressive therapies and surgeries appearing, the risk of persistent pain increases. Pain disables people and should be managed early - prevention is always the better option. 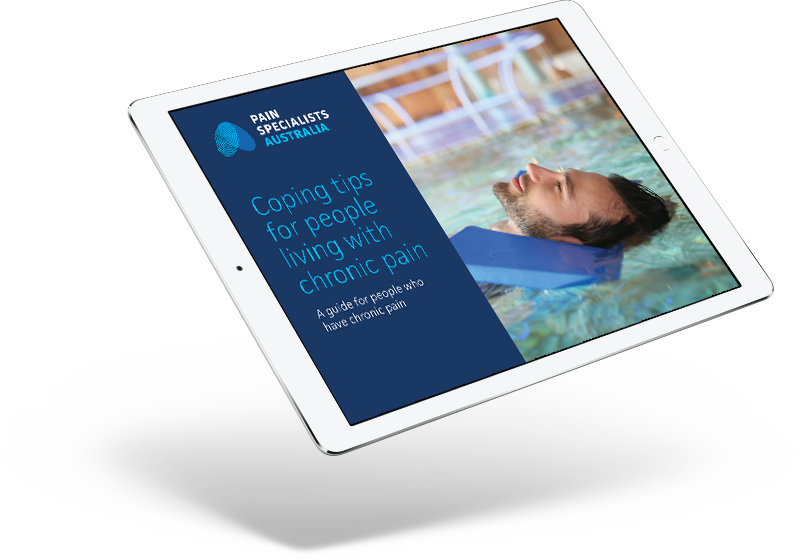 This ebook is an update on chronic pain, how to recognise it early, and how to manage it.